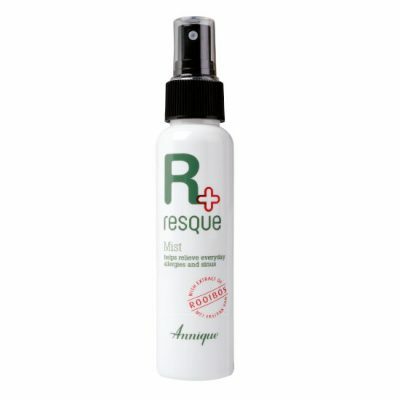 Resque Essence is a fusion of essential oils containing, Wintergreen, Camphor, Menthol and Eucalyptus. 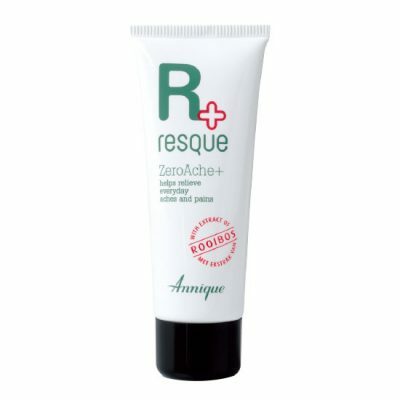 Resque Essence is a miracle worker for neck and muscle pain, headaches, sinus and hay fever and a mood lifter during stressful times. 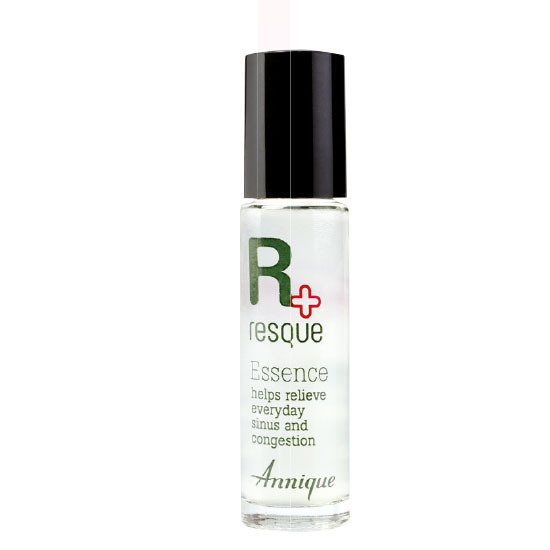 Resque Essence is a miracle worker for neck and muscle pain, headaches, sinus and hay fever and a mood lifter during stressful times. 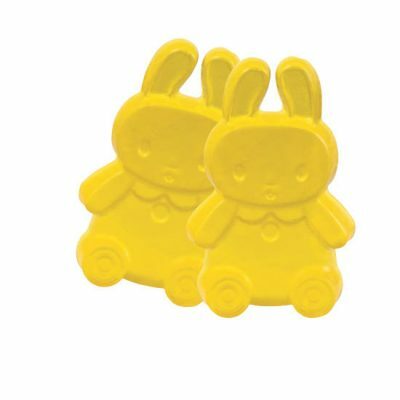 It comes in a roller container for daily use, to bring instant relief from spring-time allergies and associated conditions. 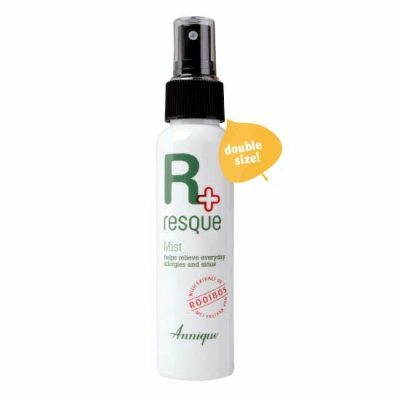 It is also effective for insect bites, pimples and preventing breakouts. 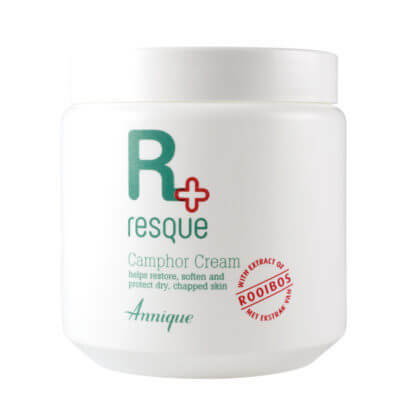 The formulation contains wintergreen, eucalyptus, peppermint oil, camphor and menthol. Roll content on temples, back of neck, under the nose or anywhere the skin, body and mind could benefit. 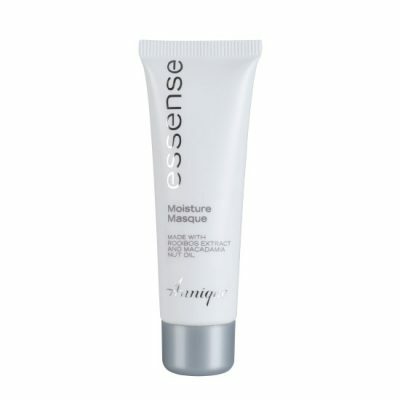 Apply directly onto skin irritations and rashes. For headaches, apply on the forehead and temples. For sinus or hayfever apply around the nose area.